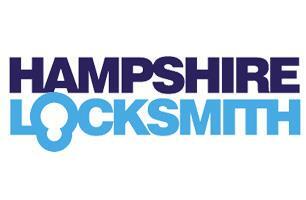 Hampshire Locksmith - Locksmith based in Whiteley, Hampshire. We are a local, independently run business that specialises in providing domestic and commercial clients high quality security solutions at incredibly competitive prices. Our service is available 24 hours a day, 7 days a week, with 95% of all jobs being completed on the first visit. Hampshire Locksmith offers a range of lock replacement and repairs, as well as an emergency locksmith service within 30 minutes. From uPVC multi-point locking systems to the British standard 5 lever deadlocks, we can help. We also offer on-site key cutting, free estimates and OAP/student discounts, all with no call out charge and no VAT.